The treatment is best known for stubborn pockets of fat cellulite. Shockwave works by stimulating the fat breakdown, collagen synthesis and lymphatic drainage. 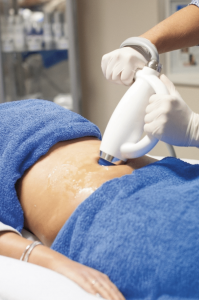 Shockwave is delivered by placing a probe up against the areas of cellulite, as it passes over the area it emits radial waves through the skin. What areas can be improved with shockwave treatments? Shockwave can be performed on many areas of the body including the outer and inner thighs, knees, arms, hips, buttocks and stomach. A course of treatments is typically 8 – 10 individual 30-minute sessions. What results can I expect from thus treatment? Results will be seen as quickly as 2 weeks after starting the course. If you exercise and increase your water intake you may see even better results. 90% of women who took part in a clinical study would recommend this treatment. 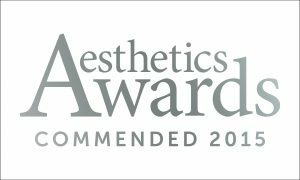 Out experienced aesthetic practitioners will be able to tailor an individual shockwave treatment plan to meet your desired goal. Can I combine shockwave treatments with other treatments? Many people who undergo shockwave choose to combine it with other procedures. 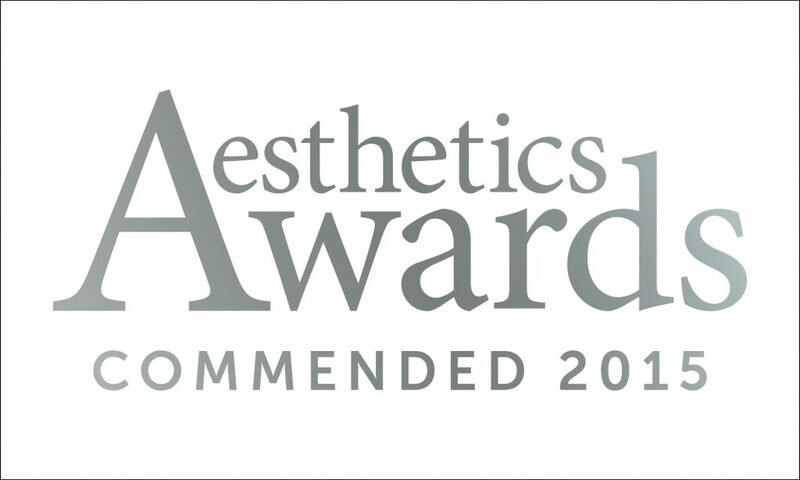 We would advise that you speak with one of our aesthetic practitioners prior to the commencement of shockwave treatments to discuss your previous treatments and your treatment goals. The treatment itself is quite noisy, making a loud knocking sound. Shockwave is a comfortable treatment and feels like a tapotement massage.